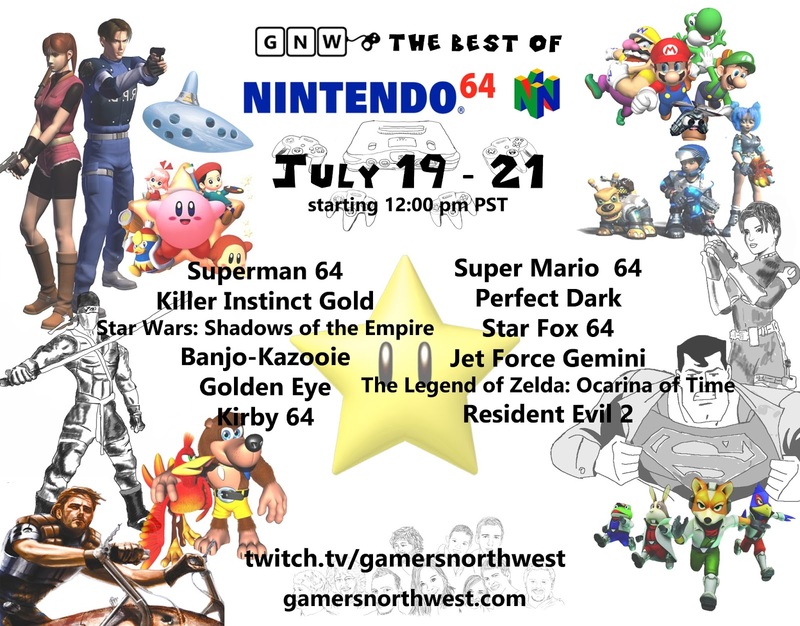 It's the Gamers Northwest marathon and it's starting July 19 at 12:00 pm PST. This time, we've chosen all our favorite N64 games and thrown them together. 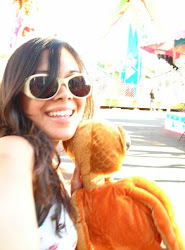 We'll have lots of running around in 3D environments, trivia and prizes! Tune in to twitch.tv/gamersnorthwest or check out gamersnorthwest.com for more details.